COMMERCIAL: SALT LAKE CITY UTAH ARCHITECTURAL PHOTOGRAPHER. 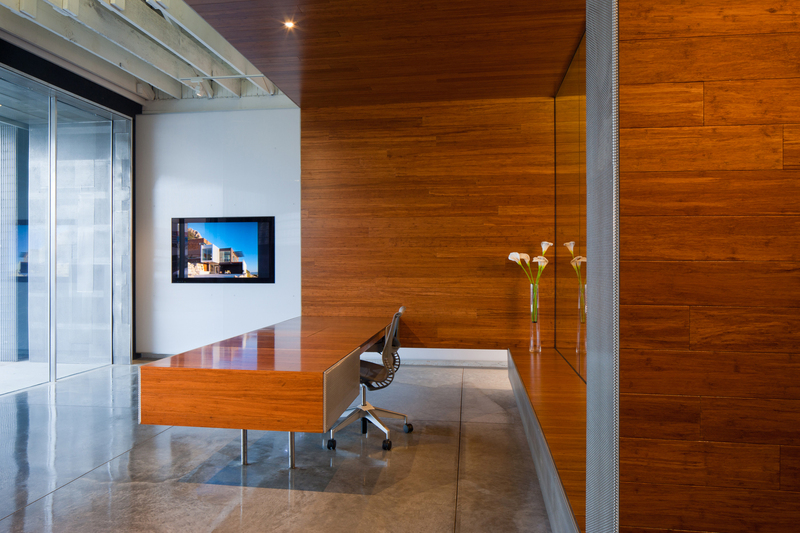 Interior view of Axis Architects offices. Ofiice Space for Axis Architects.